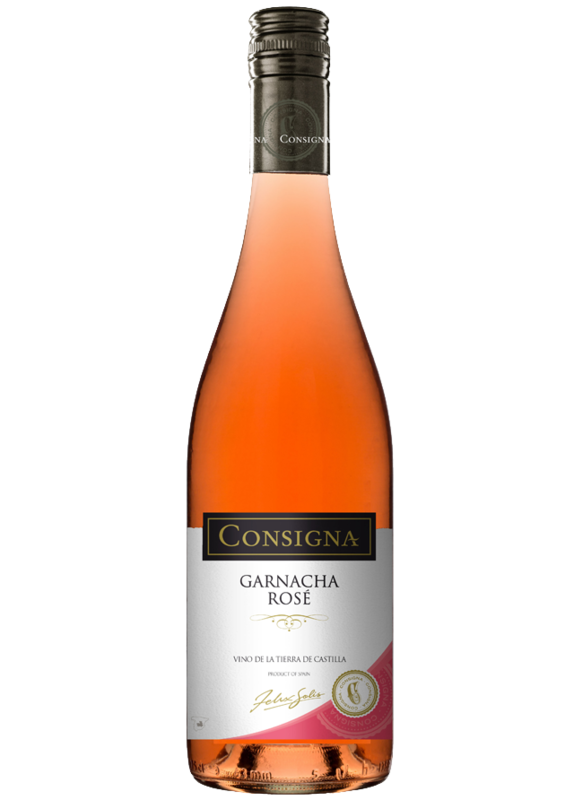 An atractive pink color, the bouquet maintains the original aromas of fresh fruit with hits of red berries. Rich and balanced on the palate with a generous lingering finish. Best served cold between 8-10ºC. Grapes are picked at their optimum ripeness level to obtain a well-balanced wine with just the right levels of sweetness and acidity. First, the must undergoes cold maceration for 8 to 10 hours. The contact between the must and the grapes’ skin gives the wine its characteristic pink shade. Then, fermentation takes place at 16-18 º C for up to 10-days, resulting in a light, clean and fruity wine.